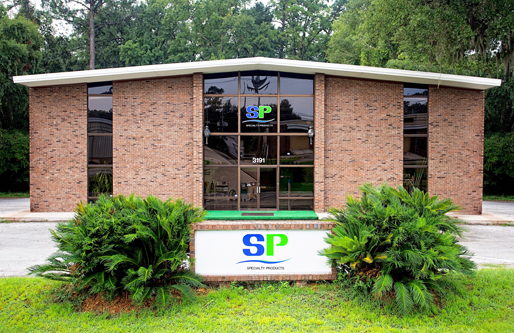 Sanitation Products of America is a formulator & seller of sanitation chemicals located in Tallahassee, FL. We offer Products for Healthy Facilities such as Sanitation Chemicals, Liners, Paper, Food Service Products, Safety and Specialty Products and much more. With over 3000 products, we aim to provide our customers with a vast selection. We sell to Hospitals, Universities, Nursing Homes, Correctional Facilities, and Building Contractors. "Instrumental in our acquisition of appropriate green cleaning and maintenance use at the Senior Center. Constantly providing us with helping information for safe maintenance products so that we are able to get the best value for our budget." - Margot S., Tallahassee, FL. "Very satisfied with their customer service and wide assortment of supplies that they offer. I believe that this company brings to mind the standards of professionalism that were considered the norm in years past." - Hannah D., Atlanta, FL. "Our school has been a customer for a few year and we have been very pleased with the services. This company sells quality products and they are efficient." - Daniel V., Jacksonville, FL.